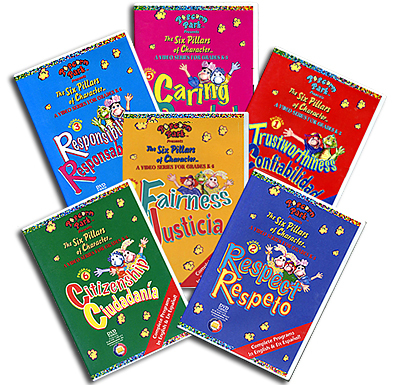 Livewire Media, an educational company, hired Rita to write 13 songs for POPCORN PARK, a series of 6 DVDs in both English and Spanish geared toward children grade K-5. Written by David Elkind and Freddy Sweet, Ph.D., the DVDs entertain while helping teachers discuss core social values. They can also be used for discussion in English as a Second Language classes. Please mention that you saw it on Rita's site.